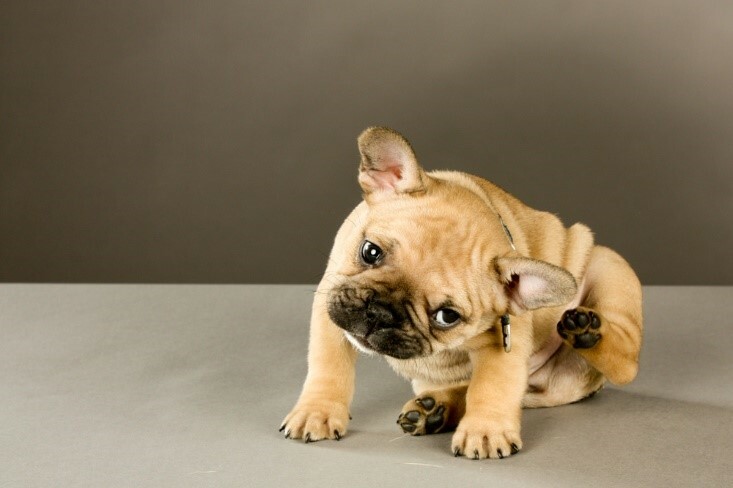 If you aren’t already aware, it is Poison Prevention Awareness Month in the veterinary world. 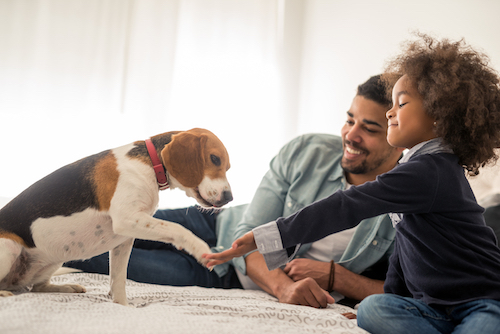 This is a particularly important event for us, as many pet owners, particularly those who are adopting a pet for the very first time, are unaware quite how many substances could be toxic if their animal were to ingest them. Animals are largely curious creatures and choose to explore new and interesting things with their nose and mouth, especially those that look or smell very appealing. 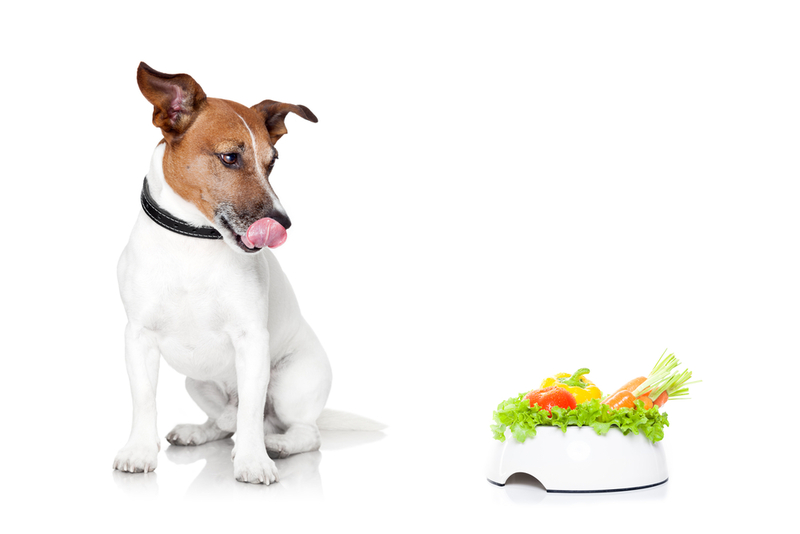 Dogs in particular are known for being less than fussy when it comes to what they will try and eat! 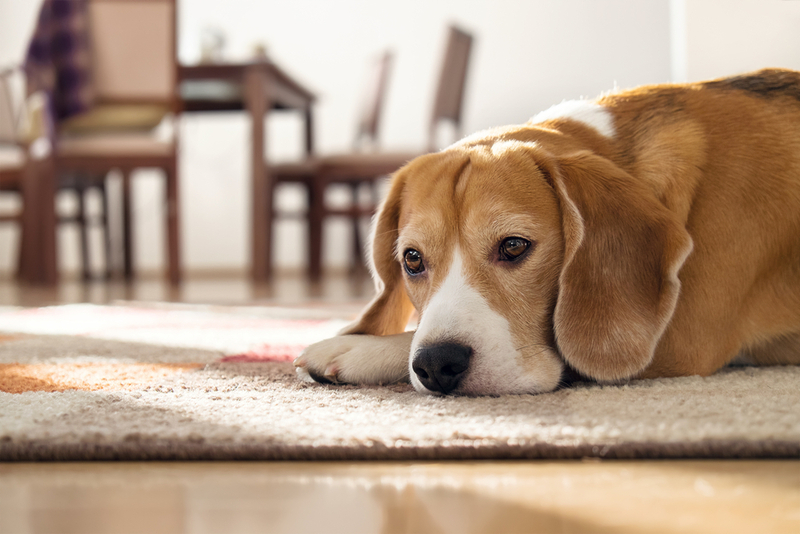 Unfortunately, there are a variety of things around your home and in your neighborhood that could be poisonous to your furbaby. 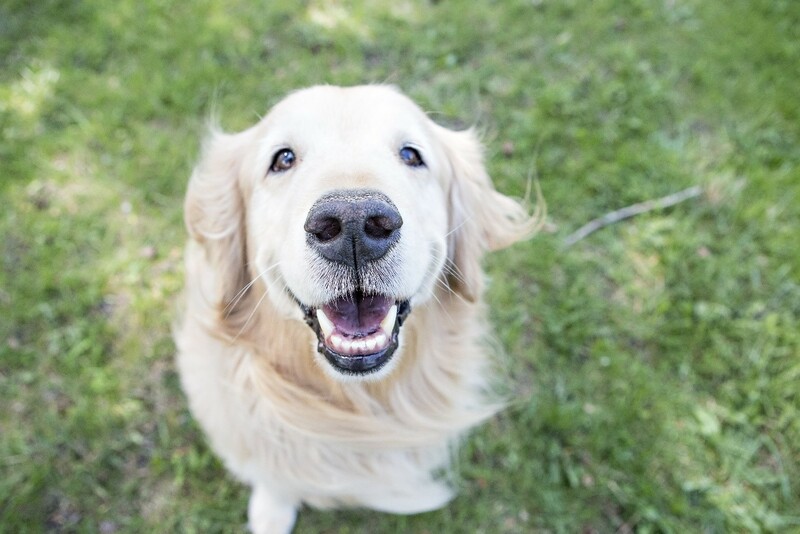 We are committed to helping all pets remain as healthy and happy as possible, and we’re sure you are too. 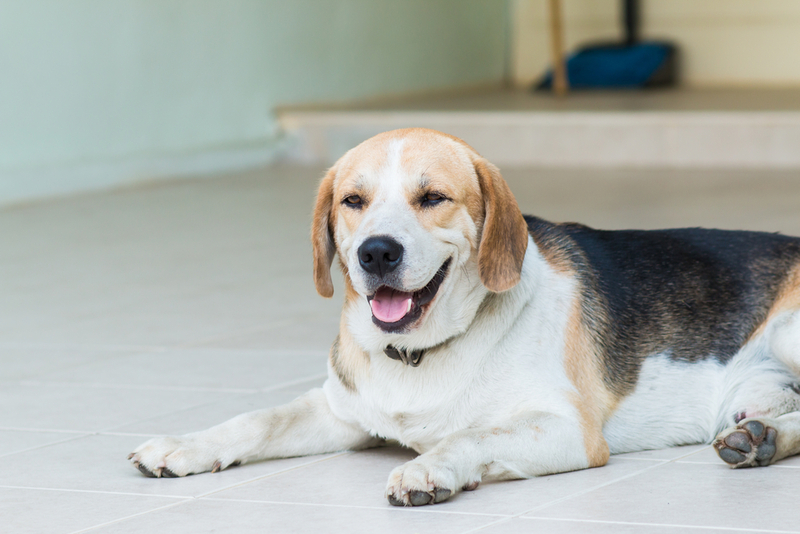 So, what can you do to help prevent your pet from poisoning? Here are our top tips. Don’t share your food with your pet! One of the biggest mistakes made by pet owners is the decision to share their food with their pets. While it may seem like you are giving her a treat, there are many different foods that are not safe for your pet to eat. Chocolate, nuts, onion, garlic, grapes and anything containing the sweetener Xylitol are all bad news for the health of your animal. Our advice? 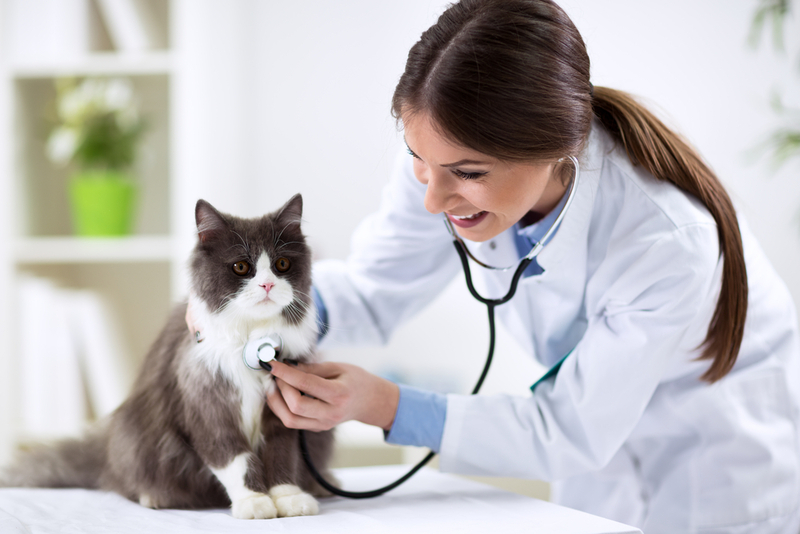 Never give human food to your pet without running it by a veterinarian near you first. 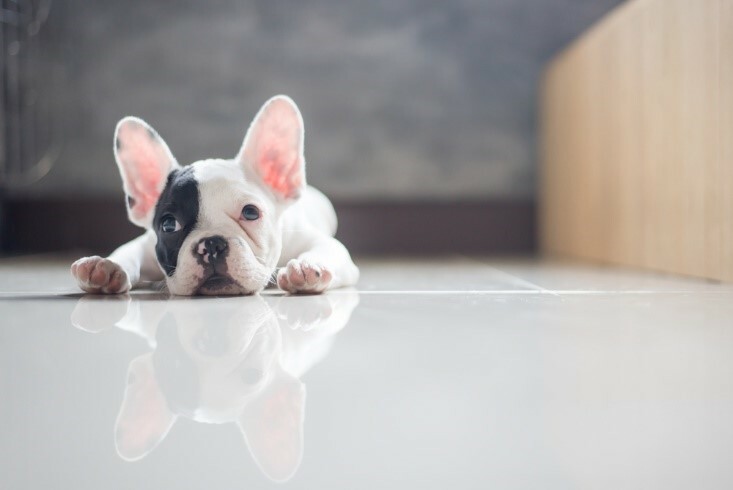 While a clean and sweet-smelling home is a delight to live in, many of the cleaning products on the market contain chemicals that could prove toxic to your pet. Air fresheners and pot pourri are especially dangerous and should not be left within reach of your pet. And remember, even products that claim to be ‘natural’ could contain a natural ingredient that causes your pet to have a reaction. 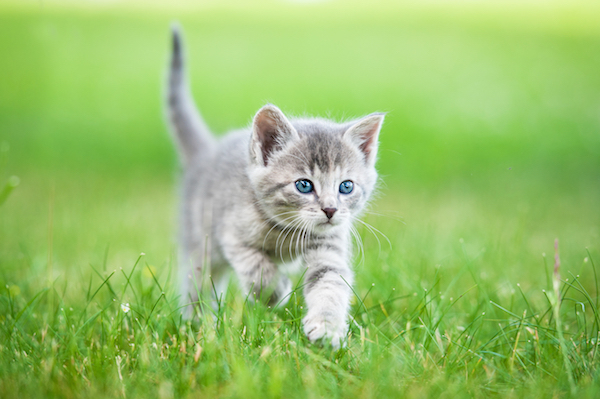 There are also many plants which can cause your pet health problems if they are ingested. If you already have a yard filled with flowers and plants, check these carefully and remove any that could be toxic for your furbaby. Choose any plants that you purchase wisely, and if you aren’t sure if they are toxic or not, consult with our vet for further advice. 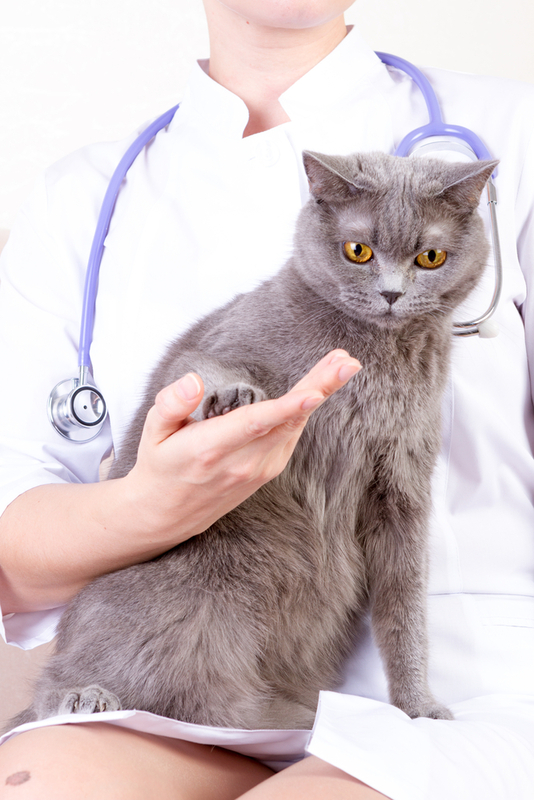 While keeping your medication out of your pet’s paws is one thing, it is just as important to make sure that you don’t try and medicate your furry friend without the direct permission of our vet. Doing so can cause more harm than good as both the actual drug and the dosage may be incorrect. Stop and contact our vet immediately. 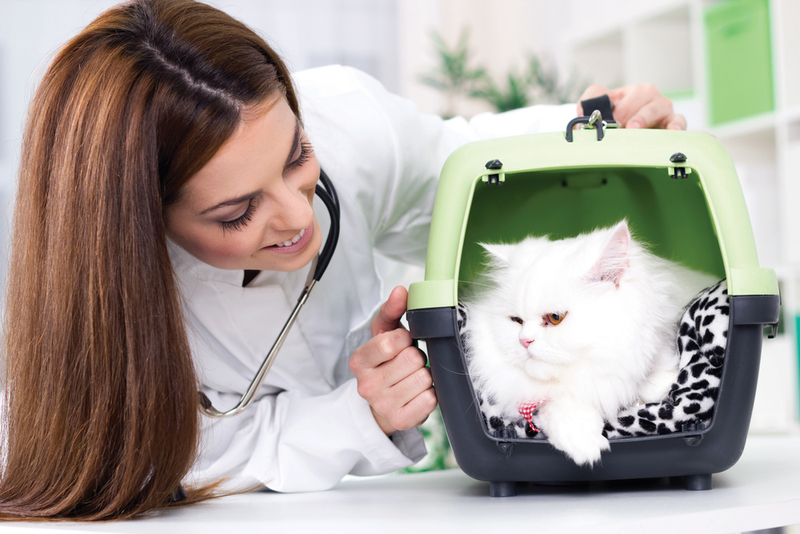 Although it won’t prevent your pet from being poisoned, it is important that you get your furbaby registered with a vet near you as soon as you bring her home. 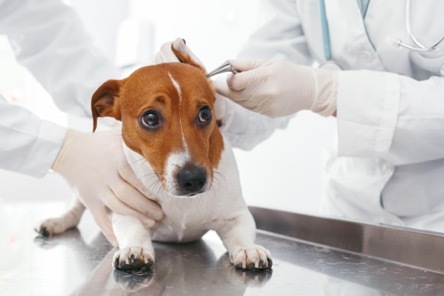 Not only can our vet provide all of your animal’s necessary parasite preventatives and other general health treatments, most will also be able to see your furry friend in an emergency scenario, such as a severe case of poisoning. 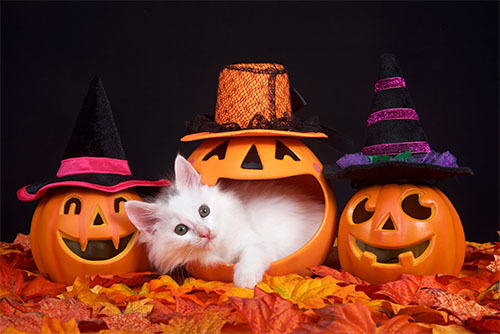 If you are located in Birmingham, we would be delighted to have you register your pet with us. 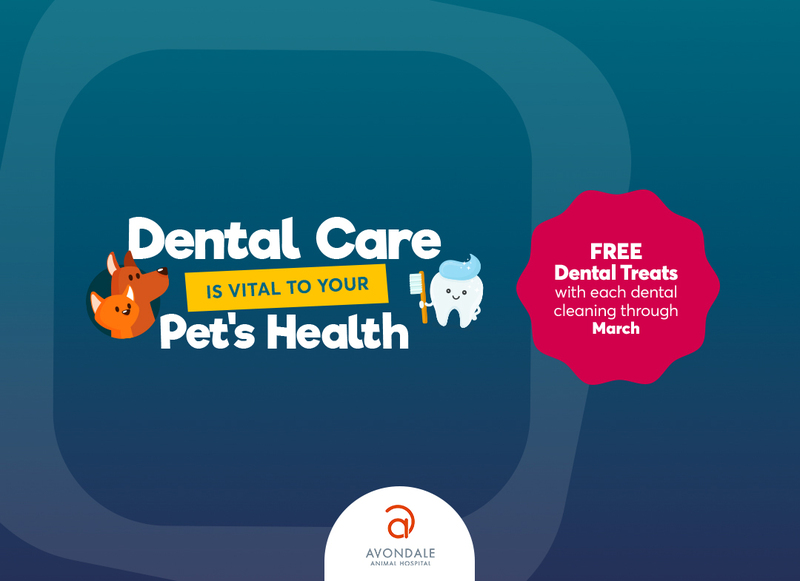 If you’re comparing hospitals in the area, look up veterinarians near me and Avondale Animal should return as a highly recommended and qualified Animal Hospital. Contact us today for further advice.